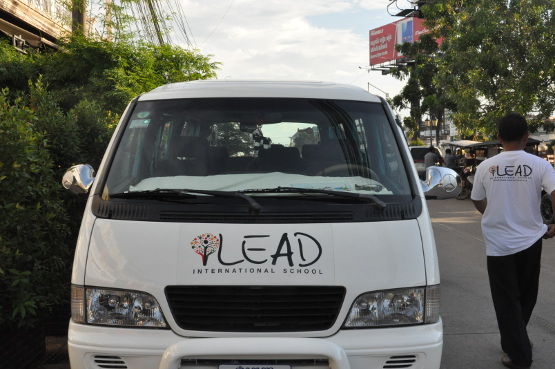 iLEAD International School offers a bus service for all students who wish to avail of the service. 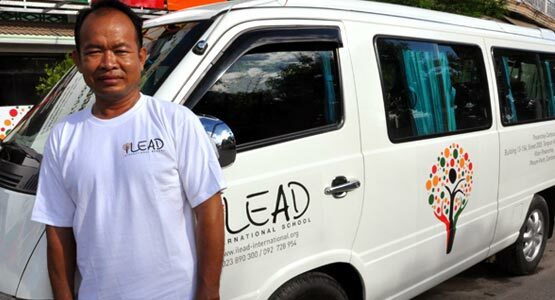 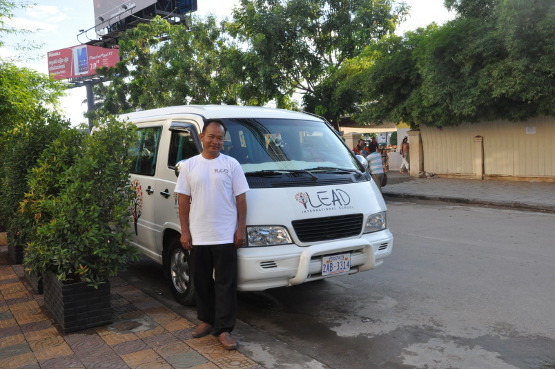 The iLEAD School Bus will collect the students from their home before school and return them home after dismissal. 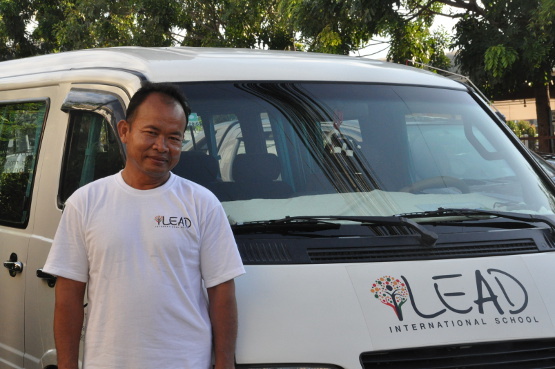 There is always a member of staff present on the bus to supervise at all times and to ensure the safety of all students.